She looked every inch the woman who could withstand a bullet as she dared heavily armed hooded operatives of the Department of State Services (DSS) who invaded the National Assembly complex in Abuja to “start shooting” her and the rest of the lawmakers. “Shoot this gun,” Boma Goodhead, the female lawmaker representing Akuku -Toru/Asari-Toru Federal Constituency of Rivers State on the platform of the opposition Peoples Democratic Party (PDP), dared the armed security operatives early Tuesday morning. ‘How many people can you shoot down here, how many?” she screamed. “ I will tell you the truth that it wasn’t about me. It was about Nigeria that we have to fight for democracy. It was not about Boma Goodhead. shoot. 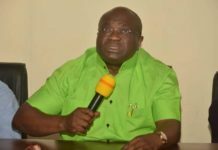 As if she was incensed by their silence, the female legislator kept moving towards the hooded muscular men of the DSS, shouting: “I dare you to shoot, shoot me. Unknown to many, the female lawmaker is the younger sister of the founder of the Niger Delta Volunteer Force (NDVF), Asari Dokubo. 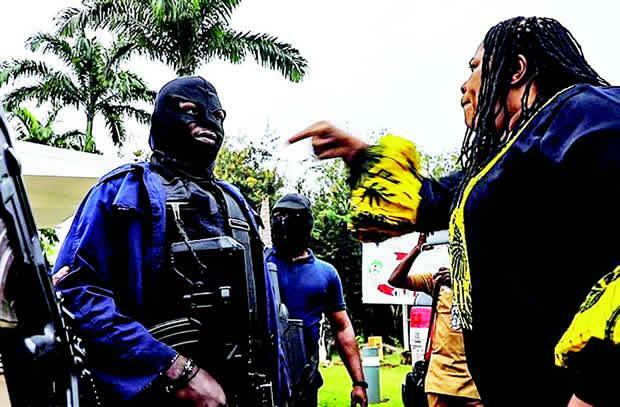 Goodhead threw caution to the wind as early as 7.30 am on Tuesday when the masked armed operatives of the DSS blocked her colleagues in the House, including senators, from gaining access to the National Assembly Complex to abort a purported move to impeach the Senate president. She beckoned at some of the senators who were visibly afraid to join her after she had forced her way through the barricade mounted by the security operatives. 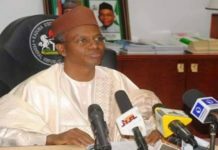 It was when the 37 members of the All Progressives Congress (APC) in the House defected to the PDP that she had a shouting match with Mr. Munir Baba Dan Agundi from Kano State over his fruitless effort to encourage some of the defectors to retrace their steps. In fact it was an anger within me that spurred me to action. I said no! Enough is enough! We cannot continue in this manner. She was born in 1970 and hails from Buguma city in Asari Toru Local Government Area of Rivers State. Ms. Goodhead, a graduate of the University of Port Harcourt, had in 2015, contested for a seat in the House of Representatives to represent her constituency and won. PRIOR to this time, she followed a lot of Ijaw Youth Council (IYC) activities, especially when Dokubo was the organisation’s president, until his detention and subsequent release by President Umaru Yar Adua in June 2007. Once, when Asari Dokubo was arraigned in Abuja during his incarceration, Boma had confronted DSS operatives who brought him to court. A source close to her told The Guardian that she fiercely resisted the security operatives taking her brother back to jail. 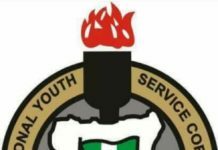 IYC president, Eric Omare, who is close to the lawmaker, told The Guardian that he was not surprised that she audaciously resisted the masked security operatives.